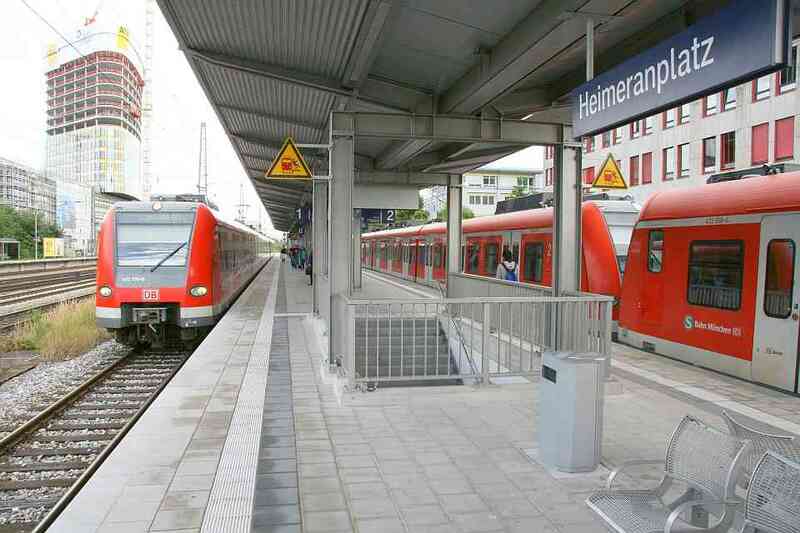 The railway platform roof “Type Bodenheim” by Hering is a modular construction and can be set up at all railway stations and platforms in the various categories. 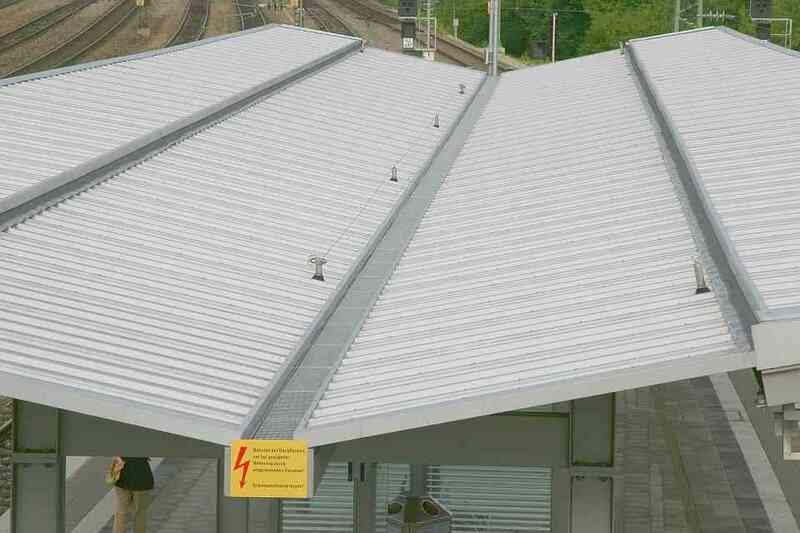 The railway platform roof "Type Bodenheim" is approved by DB Station & Service AG and is an integral part of the product catalogue. 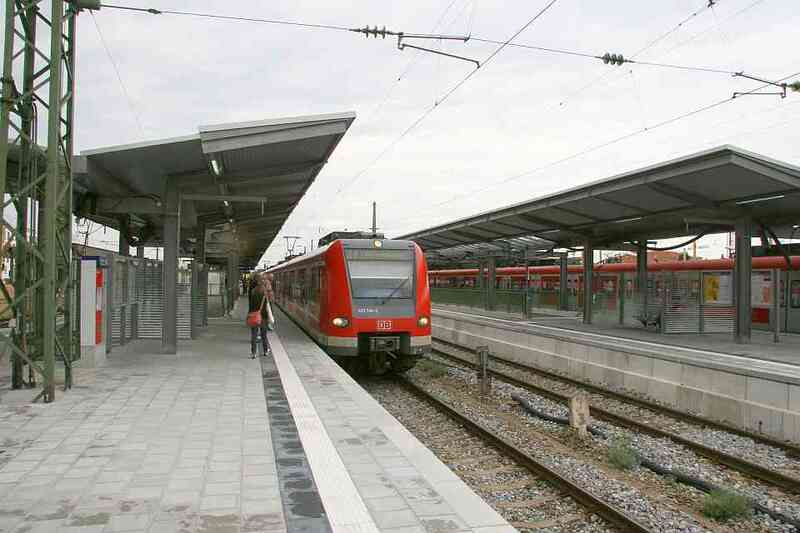 The advantage of "Type Bodenheim" in comparison with "Type Zwiesel" is, among other things, the faster assembly on the railway platform. This can be achieved through the high level of prefabrication before the actual installation at the assembly site. 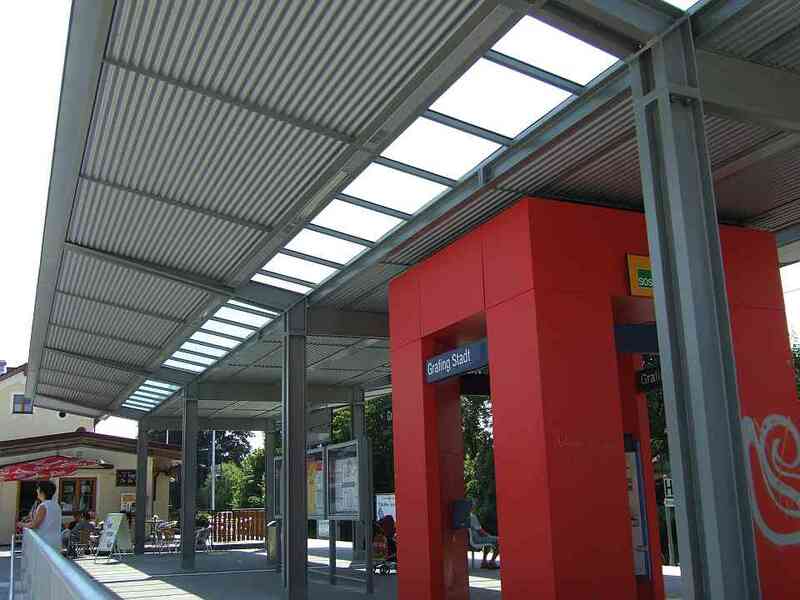 This platform roof is available as an intermediate platform or side platform in many various geometries. 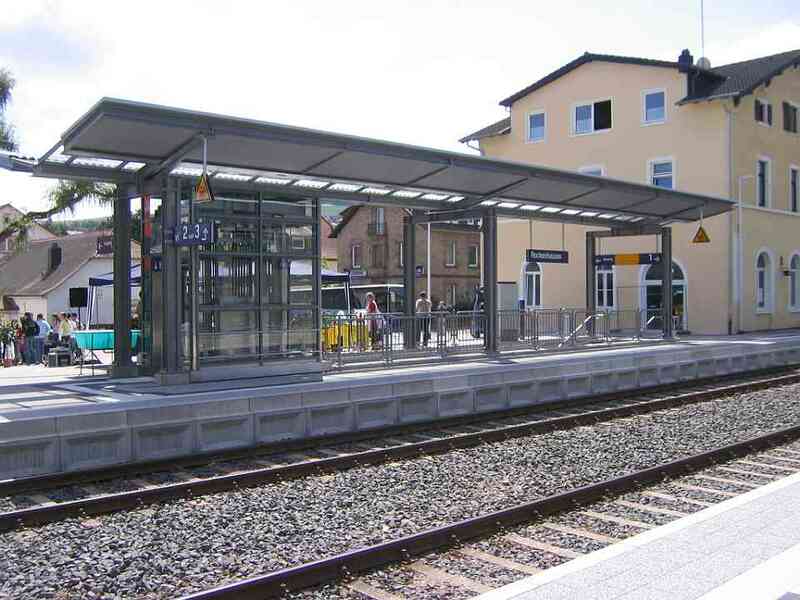 The island variant of the platform roof is designed in such a way that it can be used for all common platform widths from approximately 5 m to 13 m (Download overview platform roof type Bodenheim (pdf, approx. 803 kb). The roof covering is divided into two parts. 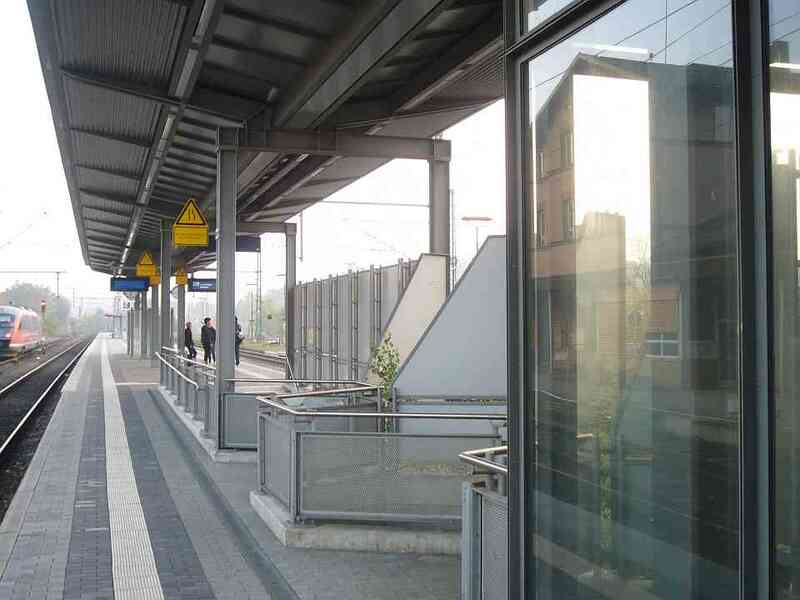 The outer area to the platform is covered with a sandwich trapezoidal section and the middle area can be covered either with sandwich sections or with glass elements made of laminated glass. 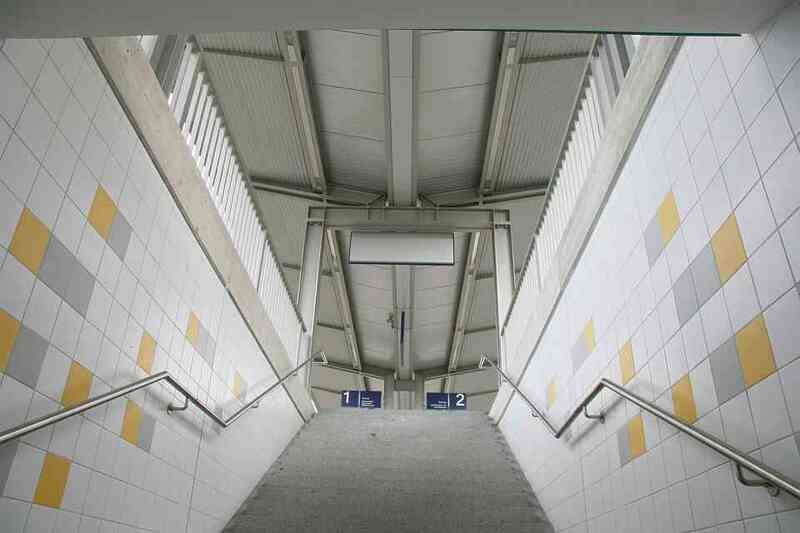 The integrated lighting takes into account both safety-related and architectural aspects. The loudspeakers of the public address system are also integrated in the roof system. 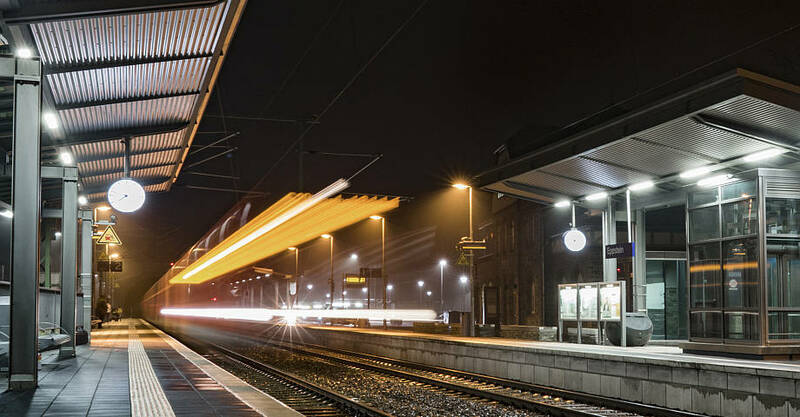 It must be pointed out that the significant features which were realised by DB Station & Service AG during the performed railway platform roofing optimisation operations were already included in the Bodenheim system since its introduction in 2002. These features include walk-on stability of the roof due to grids and location of the lighting and many more. A future-oriented development has already taken into consideration the needs and necessities for maintenance and cleaning. DB AG imperatively requests the implementation of this product optimisation. 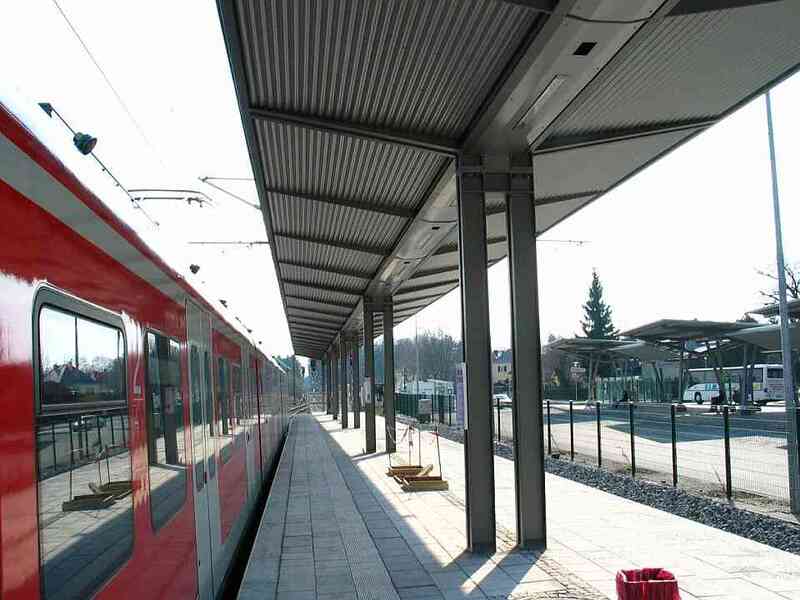 Such an implementation would, of course, lead to additional costs in other roofing systems, but not in the case of "type Bodenheim" and "type Bodenheim light" railway platform roofing systems. 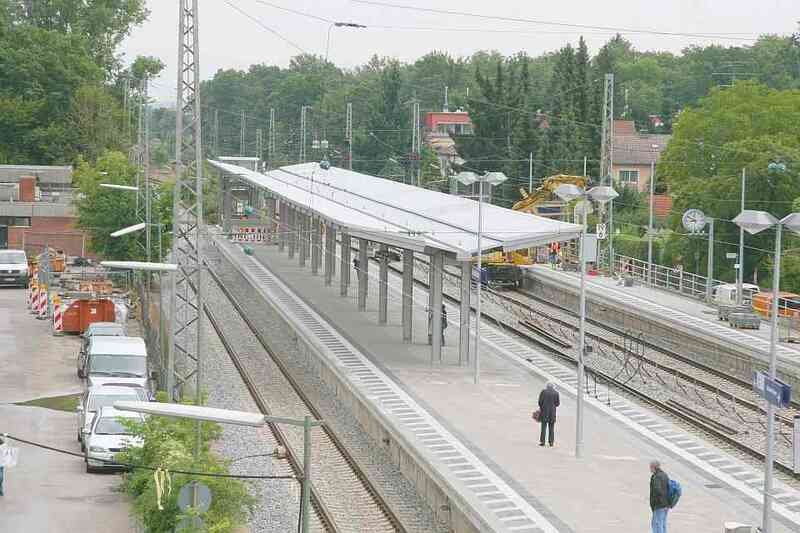 You can rely on us to support you with the planning of your railway platform roofing projects. We create layout plans (ground plan, views, sections), in order to be able to achieve an economic and functional, project-related solution, and we also provide service specifications and cost estimates. 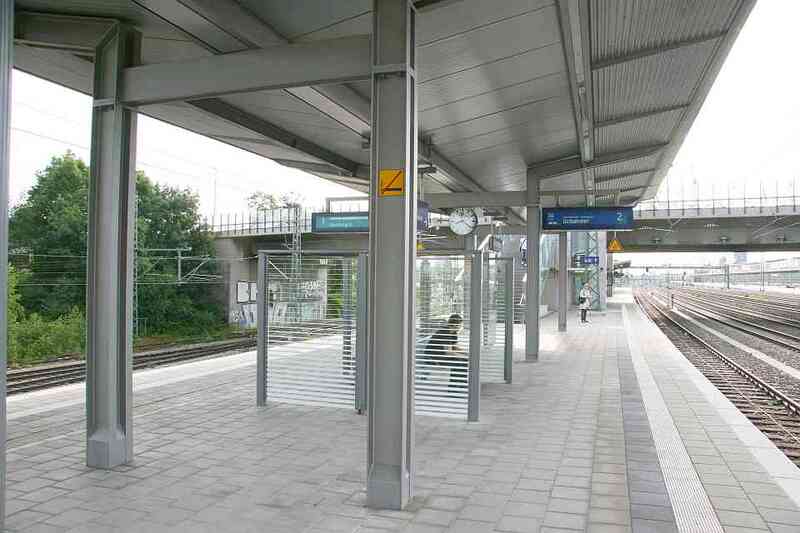 Picture gallery "Platform roof type Bodenheim"